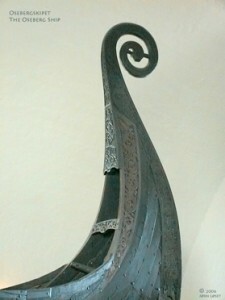 The Oseberg ship is one of the oldest viking sailing vessels found by 20th century archaeologists. 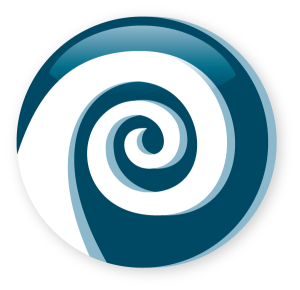 Isaak Dahle’s logo is based on the spiral pattern built into the prow of the Oseberg ship, invoking the fast, maneuverable, “cutting edge” and courage of the Viking era explorers. It should be noted that use of this symbol does not imply an endorsement of Isaak Dahle Associates by 9th century viking sailors. However, considering the reputation of the vikings, the reverse should also be assumed.